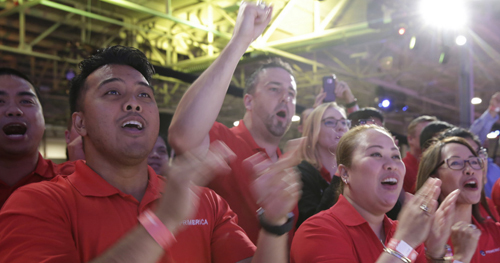 Thousands of Primerica leaders made history as they gathered in Toronto July 27-28 for the first-ever Primerica Canada Convention held at the Toronto Congress Centre. 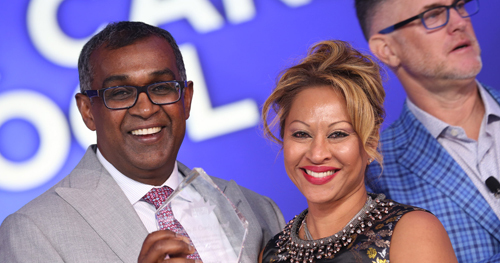 The two-day event drew attendees from coast-to-coast and featured training, recognition and announcements, while recognizing Primerica Canada’s record growth as the country’s largest life insurance licensed sales force. Primerica Canada is on the Move! 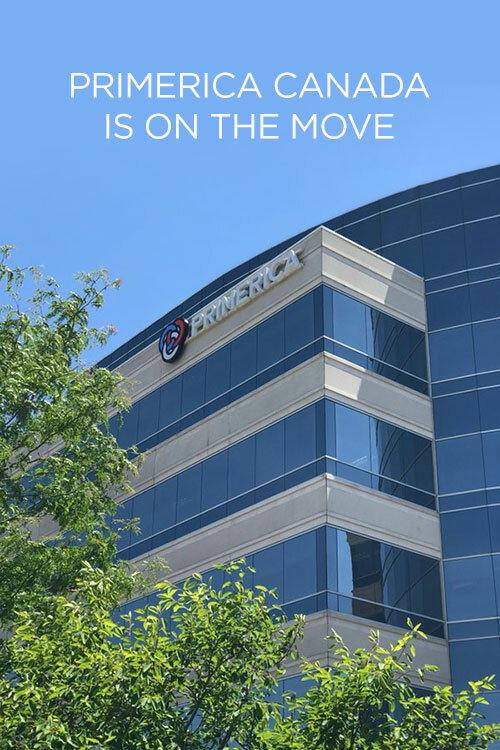 Primerica Canada is moving its headquarters in Mississauga, ON, just in time for the upcoming 2018 Canadian Convention, which will be held July 27-28 in Toronto. The Canadian Head Office will occupy more than 43,000 square feet of leased office space that has been completely designed to Primerica’s specifications. “It is a state-of-the-art office where we can conduct business, continue to grow and add staff, and help more Canadian families become financially independent,” said CEO Glenn Williams. 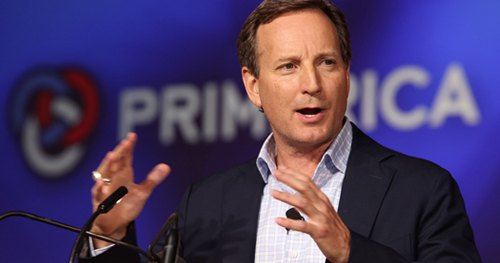 The move and the convention are two significant milestones for 2018 in Primerica’s 32-year history of doing business in Canada, said Primerica Canada President Jeff Dumanski. “The premise on Financial Drive will be a centre piece for our representatives to conduct business and meet clients, but will also offer interactive displays, recognition of our sales leaders and showcase our record breaking history in Canada,” said Dumanski. 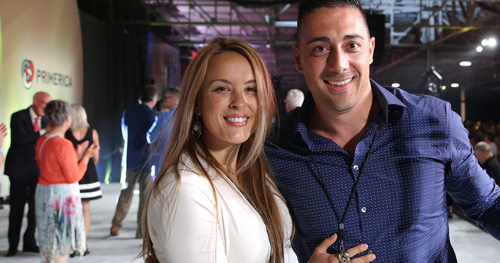 The same week of the move, Primerica Canada will host its first ever Canada-wide Convention, where thousands of Primerica leaders will convene at the Toronto Congress Centre.